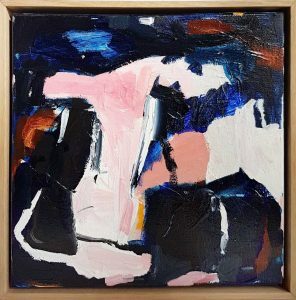 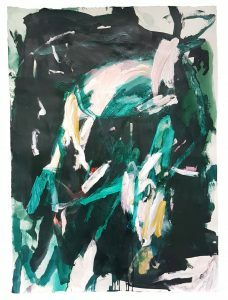 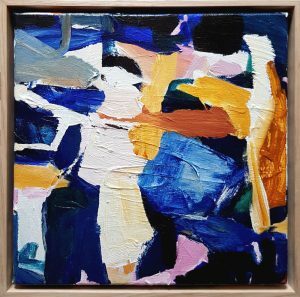 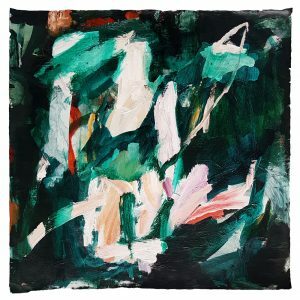 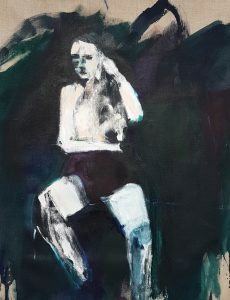 Antonia Mrljak is a Sydney-based artist whose particular approach to painting sees her vivid storage of memory and experiences finding themselves in the movement and definitive marks she leaves on paper and canvas. 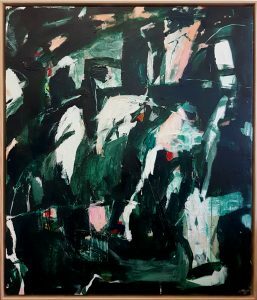 This comes from a past full of vibrancy and culture, but also turbulence and conflict. 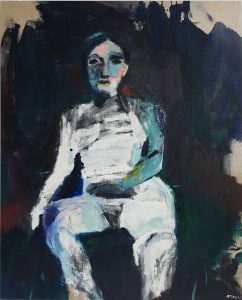 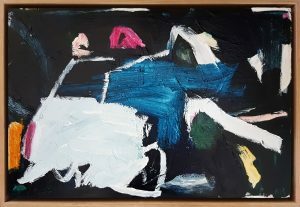 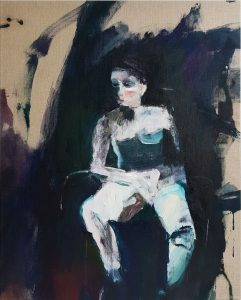 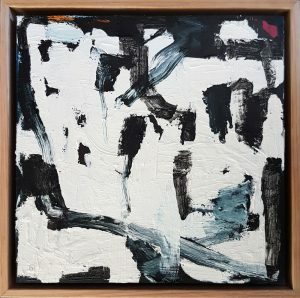 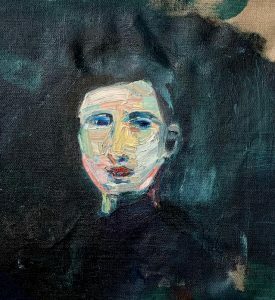 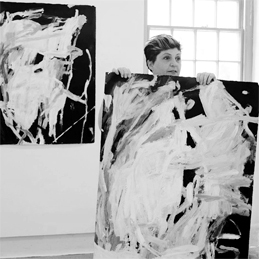 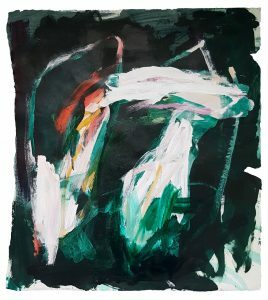 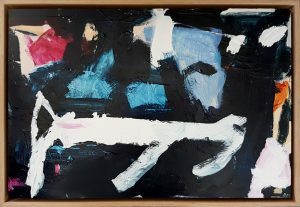 Her connection to memory is an embodied and figurative one, which is naturally processed through painting and drawings. 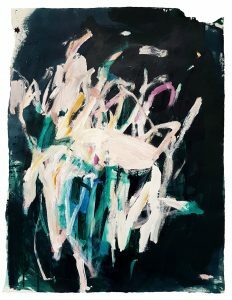 Largely self-taught, and in her final year of a painting major at the Sydney College of the Arts, Antonia’s art practice has developed through professional mentoring relationships; a commitment to community arts programs through mentoring youth at Juniperina Juvenile Justice Center; and a continuing effort to find a deeper connection to space and objects, and the emotion and intimacy that connects them to our place in the world.